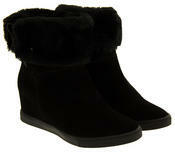 Perfect combination of professional, elegant, glamour and casual! Great for work! 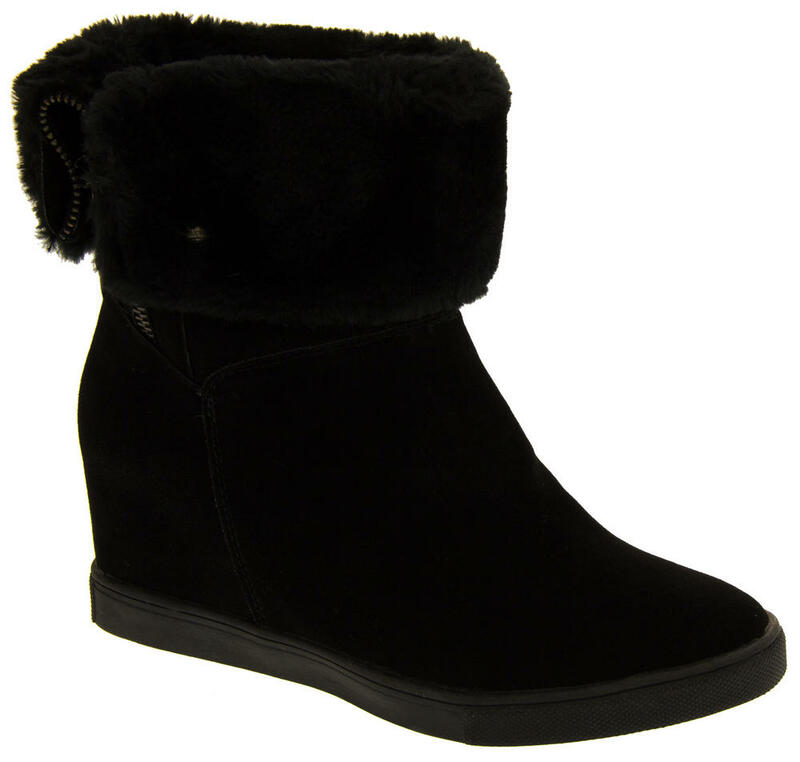 With a luxuriously thick faux fur lining you won't ever want to taken them off! 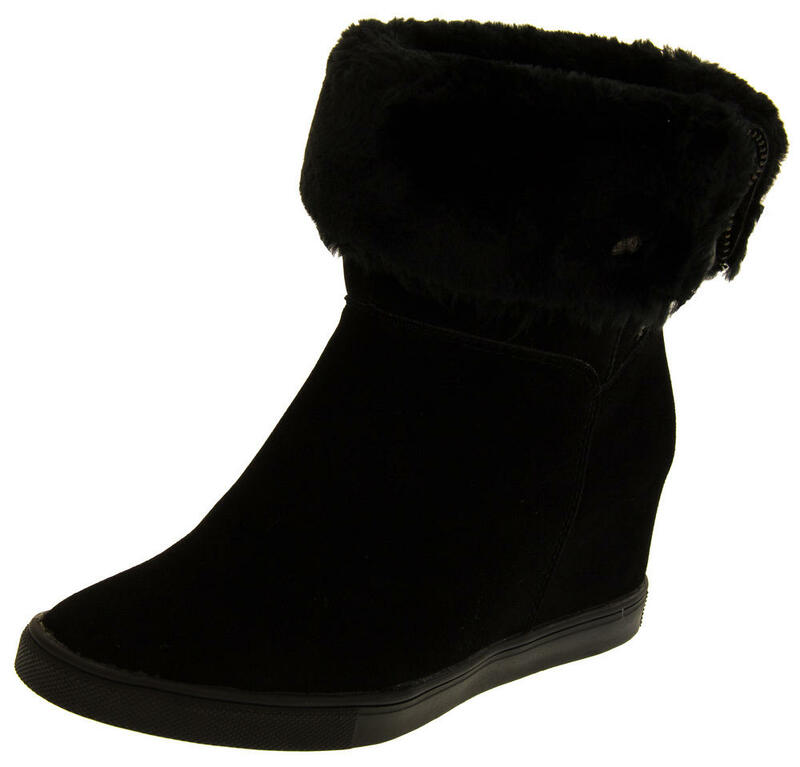 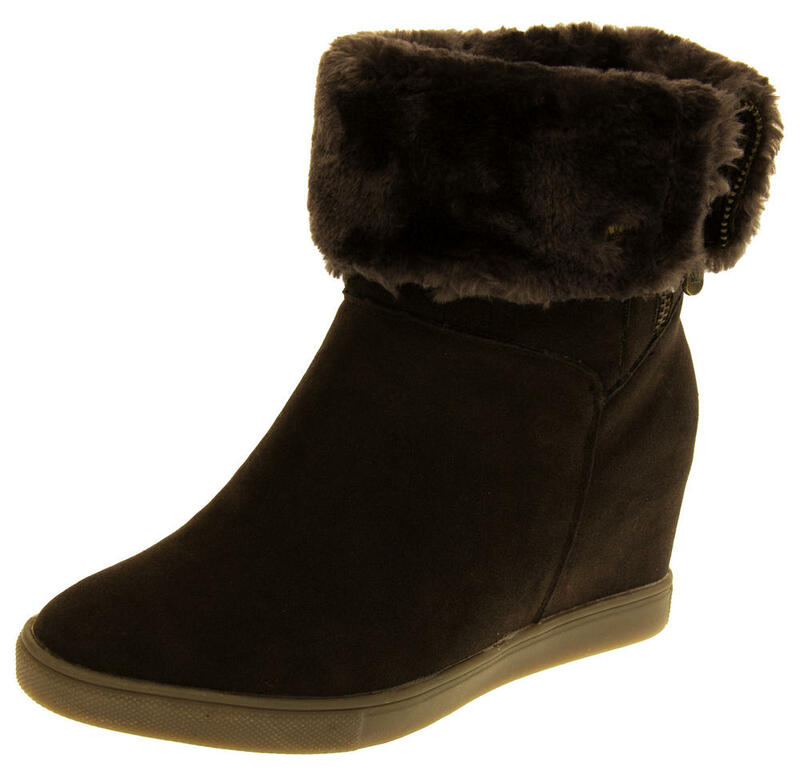 They have a small zip to the inner leg and a quality suede effect upper, with a hidden wedge heel. Good hard wearing sole unit below. 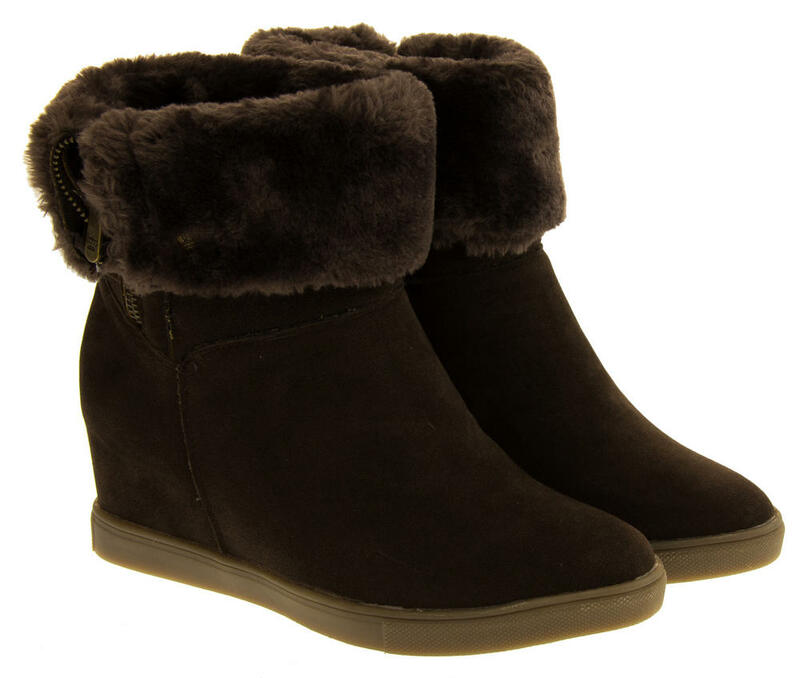 Keddo boots have been designed to withstand even the Russian climate, with a colaboration of British and Russian designers to bring you the very best warmth, materials and comfort. 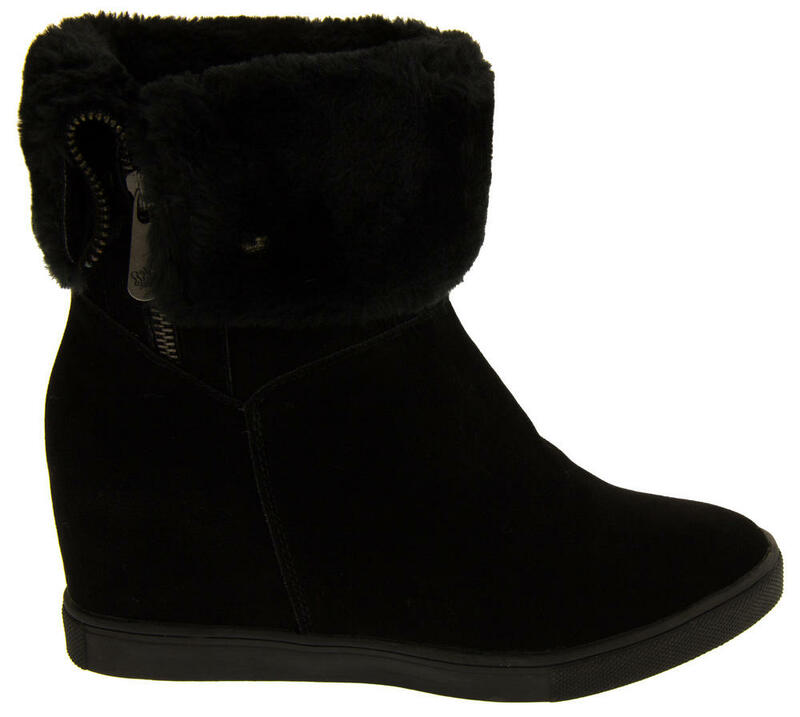 These stunning boots incorporate WIN-TEX technology which is an insulated membrane between the upper and lining that keeps your feet warm and cosy even down to temperatures of -20 degrees!